Build your own encrypted Picture Chatting app for iPhone or Android today with our help. We even build picture chatting apps for PCs! 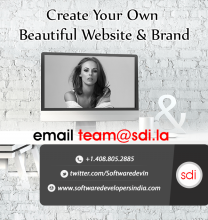 Call 408.802.2885/408.621.8481 or email us at team@sdi.la to get your messaging app launched in 30 days or less.